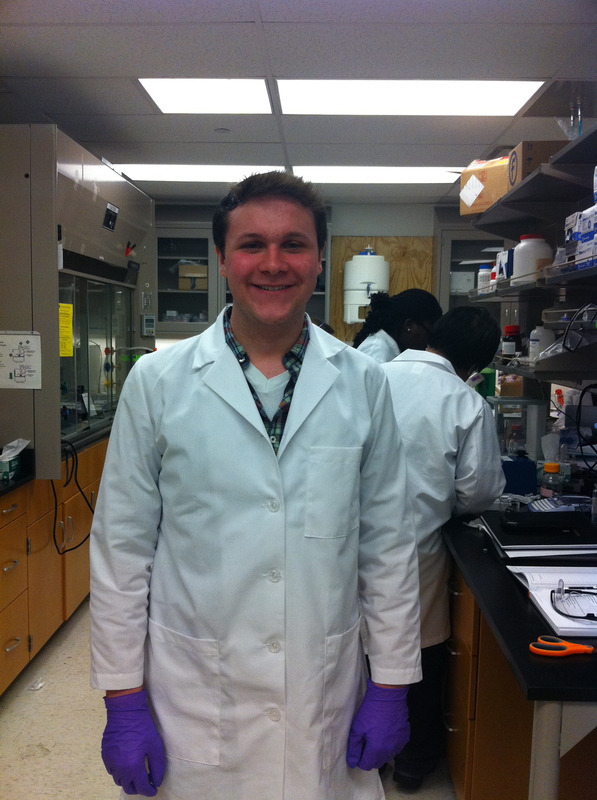 Zach, a rising sophomore in BME at Case Western, has joined the lab! Zach is working on a synthetic platelet project and helping to fabricate and characterize the next generation of particles. Zach recently won the Douglas W. Nock Endowment Scholarship which is for outstanding undergraduates who have advanced the mission of the LGBT community at Case Western. Congratulations, Zach, and welcome to the lab!